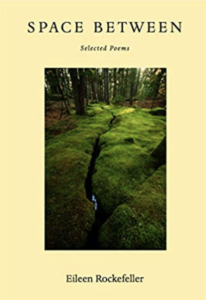 Eileen’s newest work, a debut selection of poems titled Space Between, invites you into a more personal place yet still– to join her private relationships with people, nature, and spirit. 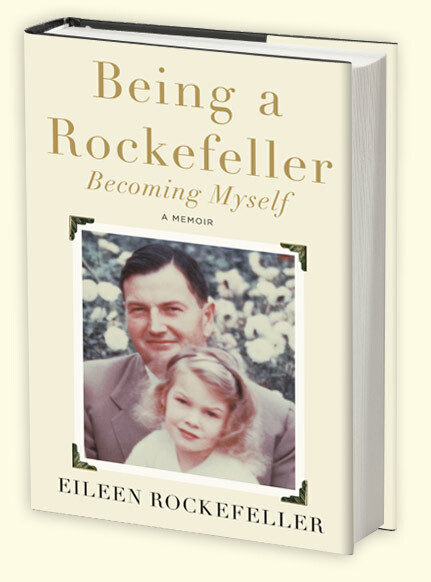 One of the first Rockefeller woman to write a personal family memoir, Being a Rockefeller, Becoming Myself, Eileen Rockefeller gives readers a look inside one of the most important families in American history. As the youngest of six children and twenty-two cousins, Eileen learned early that great wealth and fame could open almost any door, but could not buy personal worth. Her intimate stories affirm how family and friendships shape us, whatever the circumstances of our birth, and create mirrors to becoming ourselves.